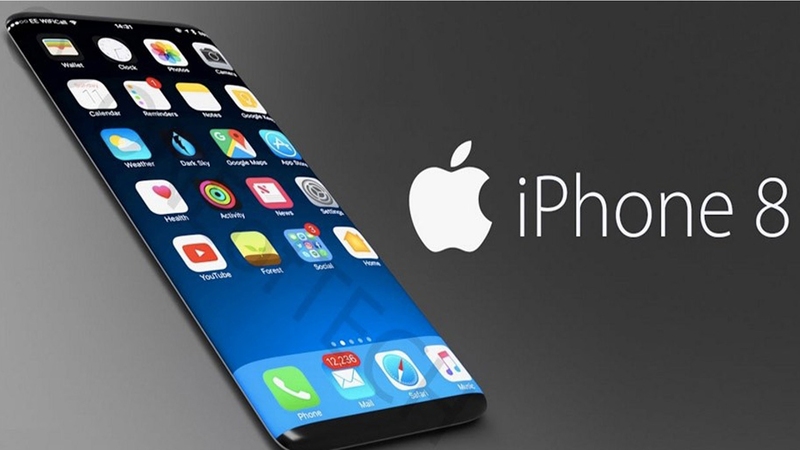 The trending topic in the mobile market now that Nokia and Xiaomi two Mobile manufacturers are going to have a business collaboration with a multi year patent deal. Nokia once a big giant in the mobile manufacturing and got huge sales in the mobile market industry before actually android mobiles came into market and Xiaomi the now trending mobile manufacturer on Wednesday announced that they are going to have a business collaboration agreement and a multi-year patent agreement which includes cross licensing for each company's cellular standard essential patents. 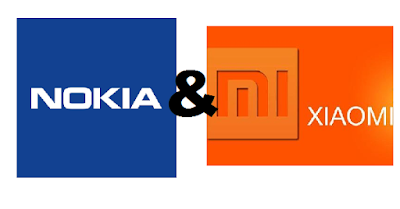 Under the same collaboration business agreement between two companies , Xiaomi also acquired patent assets from Nokia. Xiaomi also acquired patent assets from Nokia. Nokia and Xiaomi are working on areas like Internet of Things, augmented and virtual reality (or AR and VR),which are most interesting things as of now in the technology category and artificial intelligence (AI).